All proceeds from this shop go towards to maintenance of Hour of Curiosity! Thank you for supporting students everywhere! 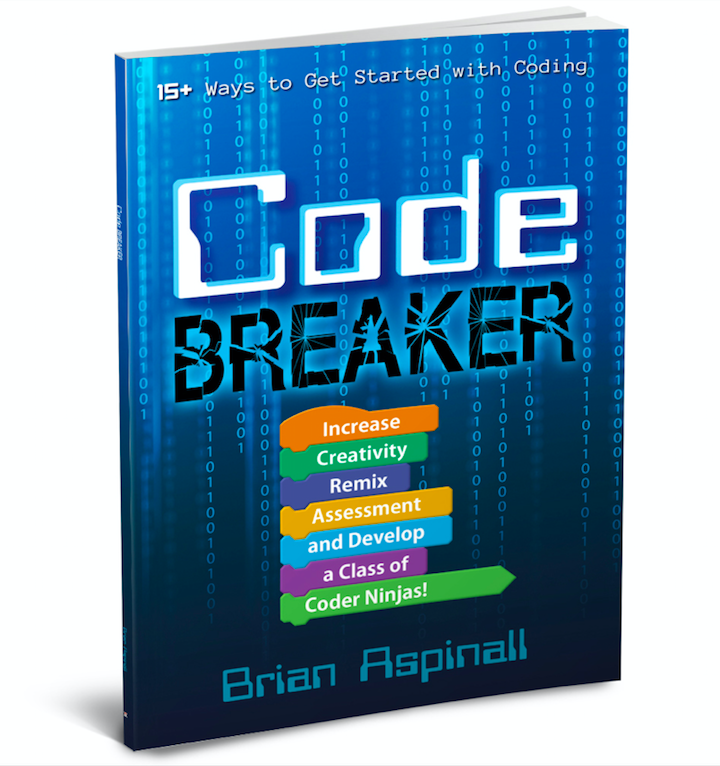 Grab your copy of Code Breaker here!